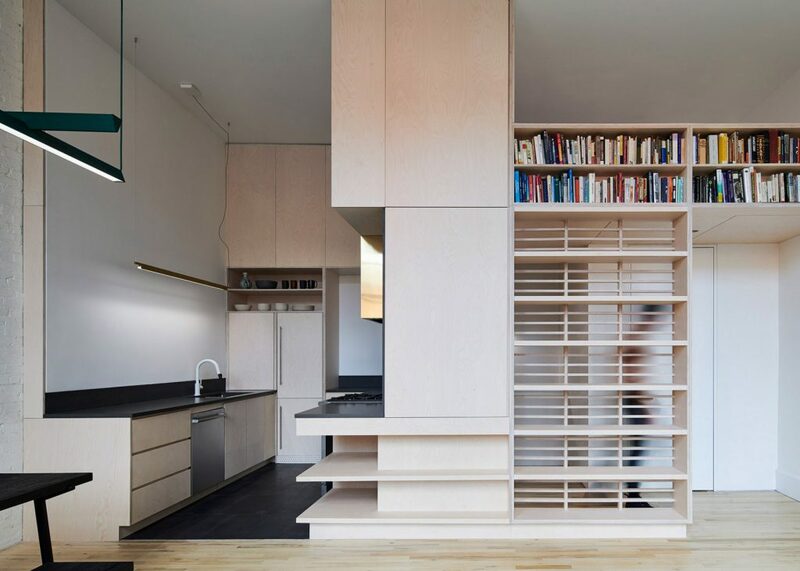 I am digging the custom cabinetry and millwork in this apartment posted over at dezeen.com, however I think I’m most transfixed by the massive blank wall over the kitchen sink. I can’t decide if it’s genius as it is or begging for something to be hung there. Maybe it’s both, and that’s what makes it so great. The tension.